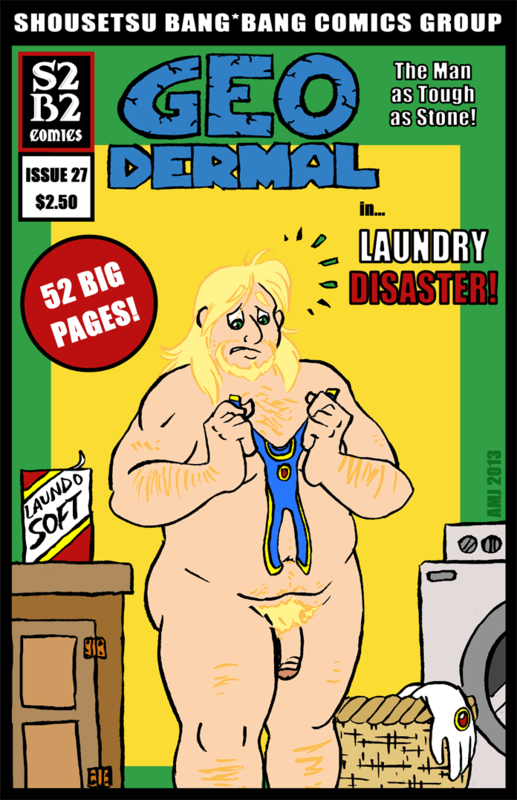 GEODERMAL: “The Man as Tough as Stone!” in… LAUNDRY DISASTER! This entry was posted in Bang*Bang no. 43, Stand-Alone Art and tagged Iron Eater. Bookmark the permalink.